Since 2005 our team has provided exceptional service. Since 2010 we've done so as our own brokerage. 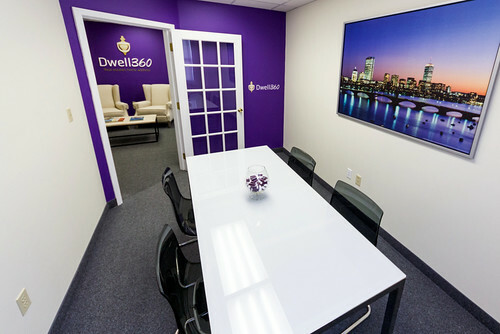 Put the Dwell360 Team to work for you - give us a call today!